Rajgir Mahotsav 2016: Kalpana Patowary - ‘It is my proudest moment’. Kalpana Patowary - ‘It is my proudest moment’. Let Nature be Our Teacher. 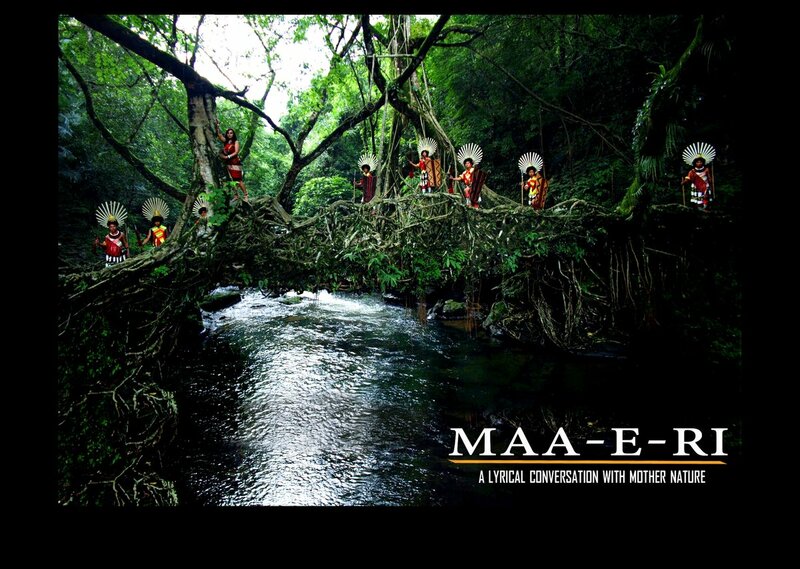 “Maa-e-Ri – a lyrical conversation with Mother Nature” nominated for BEST FILM category in the esteemed Shaan-e-Awadh International Film Festival 2011, Lucknow from 18th till 20th November 2011. “Maa-e-Ri – a lyrical conversation with Mother Nature”, a hindi music video with a unique concept produced & conceived by the creative heads of MUSIC BOX STUDIOS has been nominated for BEST FILM category in the esteemed Shaan-e-Awadh International Film Festival 2011. The music video will be screened to international audience at this years Shaan-e-Awadh International Film Festival 2011. The festival will take place from 18th November till 20th October 2011 at Lucknow.